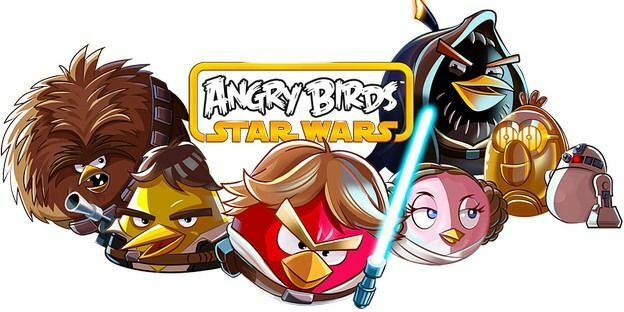 Rovio is back again with a new game under the name “Angry Birds Star Wars”. The game became the top paid application for iPad and iPhone within a few hours after its launch. As the name suggests the game is a combination of two franchise : Star Wars and Angry Birds. The game has more than 80 levels in total, and the game gives laser powers and all the lightning weapons from Star Wars to the birds in Angry Birds to kill their enemies (pigs). The game is launched for Android, iOS, Amazon Kindle, Windows Phone 8, Windows including Windows 8 and Macintosh. 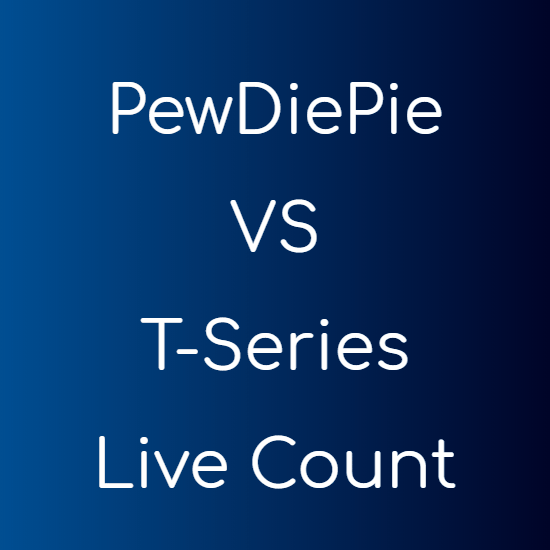 Download links are given after the video for different devices.